A study presented at the annual meeting of the Society for Personality and Social Psychology in February 2009 suggests that you can buy happiness. The secret is to buy experiences, not stuff. Ryan Howell, assistant professor of psychology at San Francisco State University, recruited 154 participants between the ages of 19 and 50 and split. 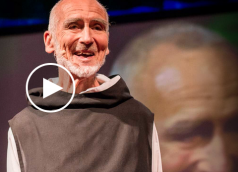 The one thing all humans have in common is that each of us wants to be happy, says Brother David Steindl-Rast, a monk and interfaith scholar. And happiness, he suggests, is born from gratitude. An inspiring lesson in slowing down, looking where you’re going, and above all, being grateful. Reposted from TED.. This is a fascinating study, and one that I have conflicting thoughts about. 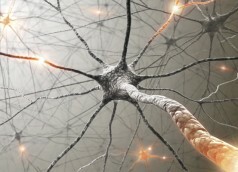 On the one hand, they’re studying the brain’s natural proclivity to suppress unpleasant memories as a means to understanding why that function seems reduced in situations of post-traumatic stress, where unpleasant memories seem more likely to regularly percolate up into conscious awareness. Do you feel like you don’t have enough misery in your life? All those feelings of acceptance and bliss just getting to be too much for you? 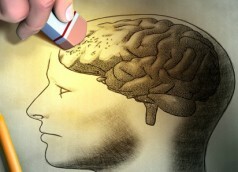 Don’t worry … this excellent article has 14 amazing tips on how to screw it all up for yourself. Such winning strategies as, “Sit in a comfortable chair,.